Trainings with the same dates and location run simultaneously. 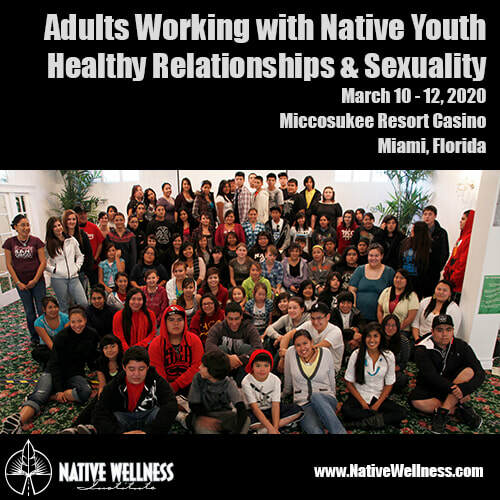 Please register for only one training per dates and location. 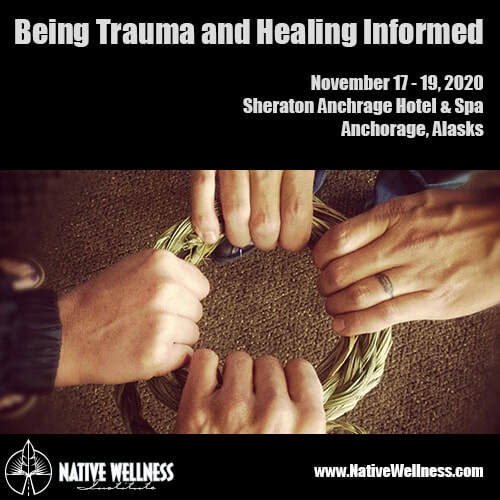 The Native Wellness Institute is pleased to introduce our fourth annual training institute on the beautiful island of Kauai, Hawaii. 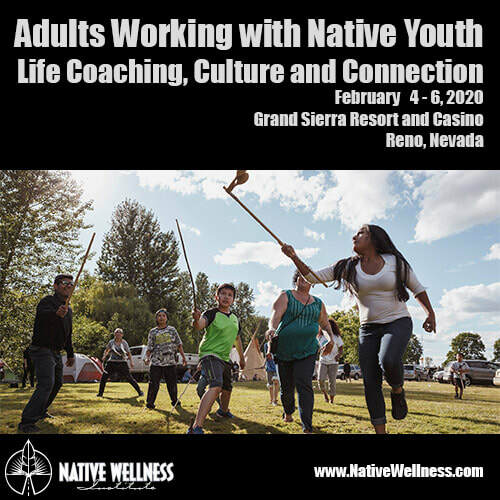 Each year, three different tracks will be offered to further your knowledge in regards to bringing healing and wellness to your community, increase your bag of tools and provide opportunities for networking with others doing similar work. In addition, cultural exchanges, inspirational speeches and wellness activities will be offered.